Highly moisture-resistant professional extra-strong fixing gel. Keeps any style in place for longer. Does not leave any residue when hair is combed. Its panthenol formula protects during and after styling, penetrating into the hair’s structure and strengthening it. The result is healthy, shiny hair. Contains UV filter. Spread gel on palm of hand. Apply on dry or wet hair. Protects against the aggressive effects of sun or heat from dryers. 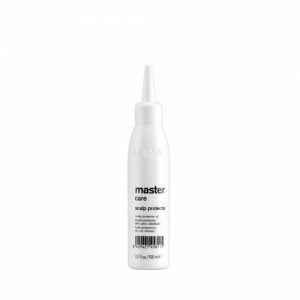 Moisturises and repairs hair fibre. Hair that is shinier and moisturized.